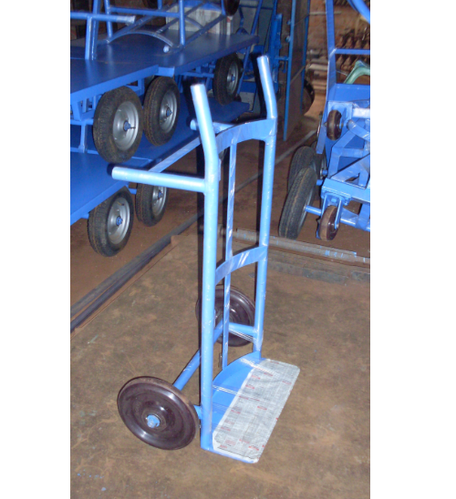 We are a leading manufacturer of a wide range of Hand Truck. 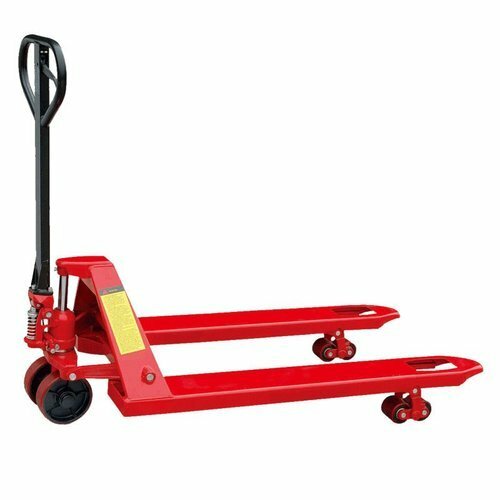 Our offer includes high performing and superior quality hydraulic beam hand pallet trucks. We develop these as per the specifications of our clients for their maximum satisfaction. The product is widely appreciated for their easy to use, low maintenance and durable nature. Our products are manufactured under the strict supervision of our quality experts. 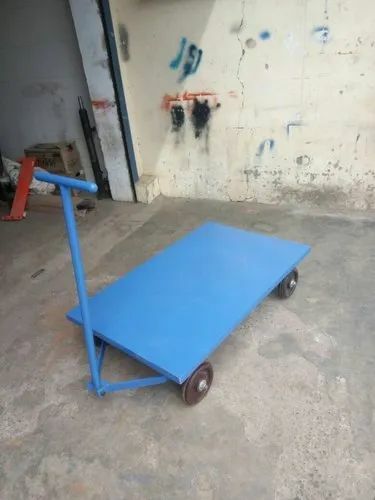 These hand trucks have high load bearing capacity and the metal used is coated with a rust proof paint that prevents it from corrosion. We have in store for our esteemed clients easy to use sugar/salt bag truck. These are manufactured using high grade raw material that are procured from some of the most reliable vendors in this industry. We fabricate these trucks with rust proof paints that prevents it from corrosion. Our truck are designed in such a way that these can easily move even with heavy load of bags. Two hundred kilograms and is the maximum weight that the truck can move. We have provide these trucks with tiers that are made of premium quality rubber for proper grip while moving. From the day of commencement, we are engaged in catering to the variegated requirements of the customers by bringing forth a comprehensive Platform Trucks. Our manufactured trucks are ideal to use in factories, dockyards, railway workshops, airports, warehouses and fertilizer plants. All our products are precisely-engineered in tandem with international standards of quality.